Join us on Thursday 14th February and treat your loved one to a beautiful romantic meal. 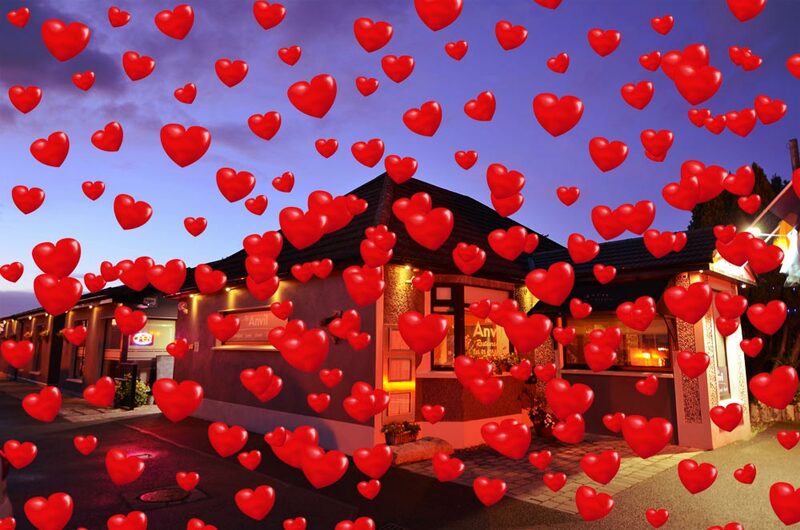 Our Valentine three course menu is priced at €36 per person. To make a booking please call us on 01 4586794.